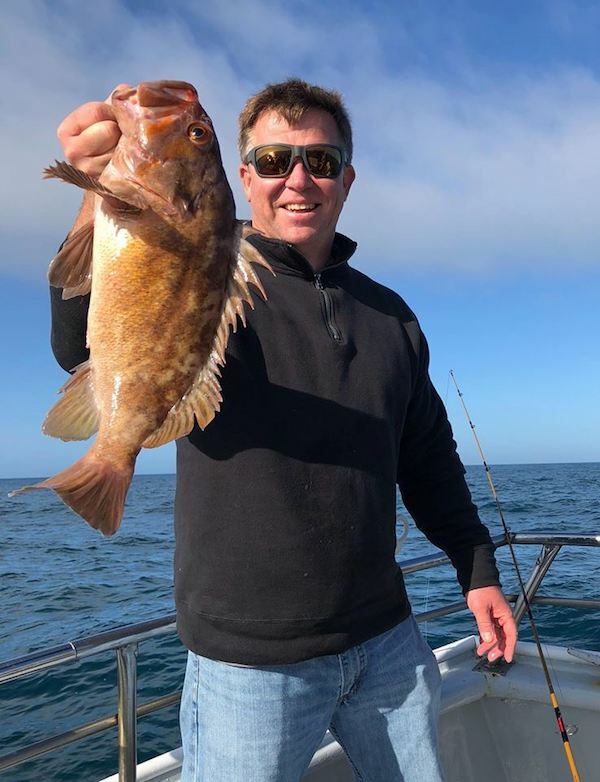 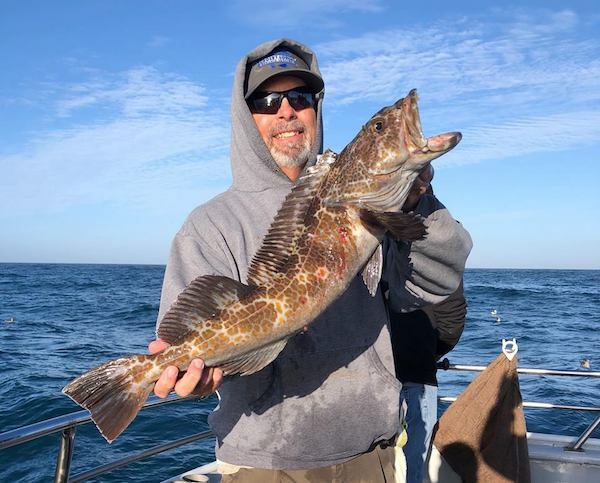 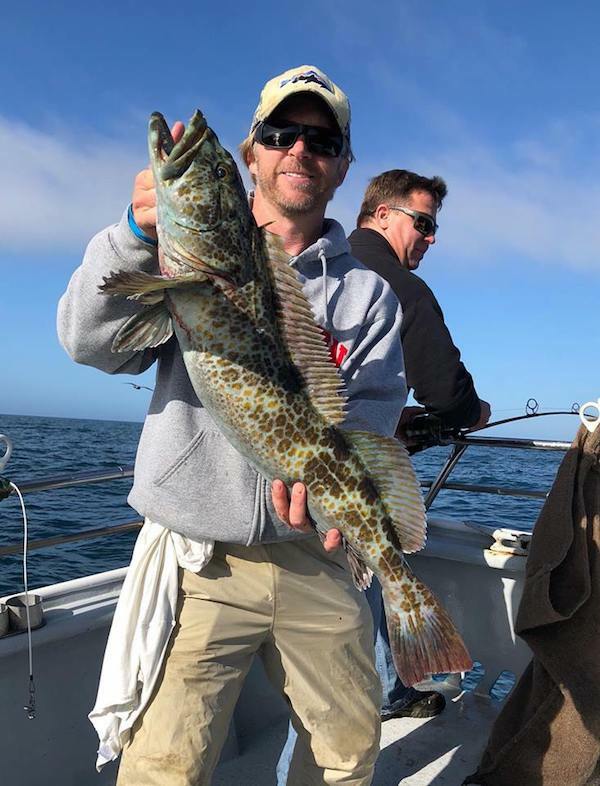 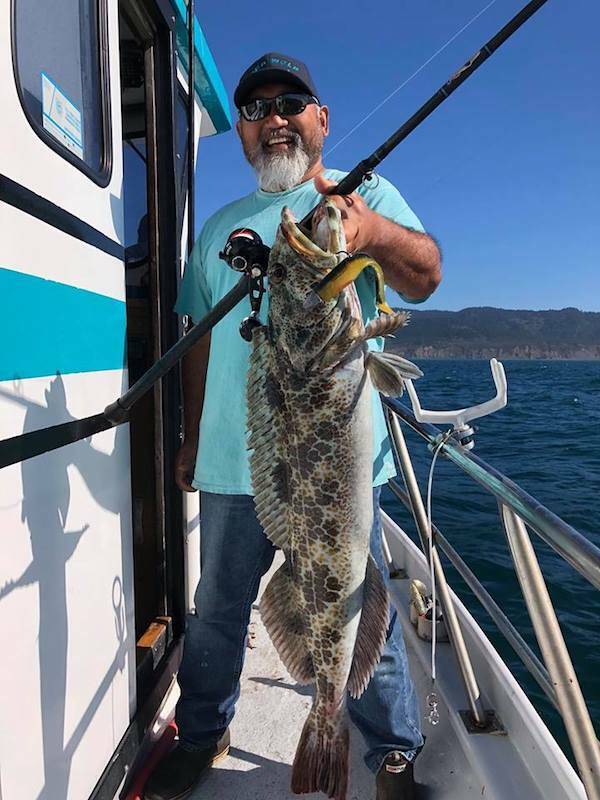 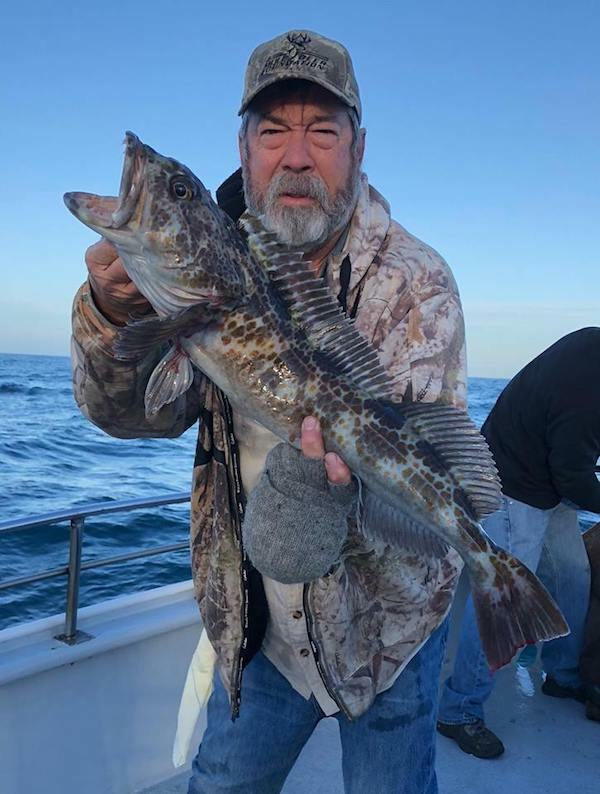 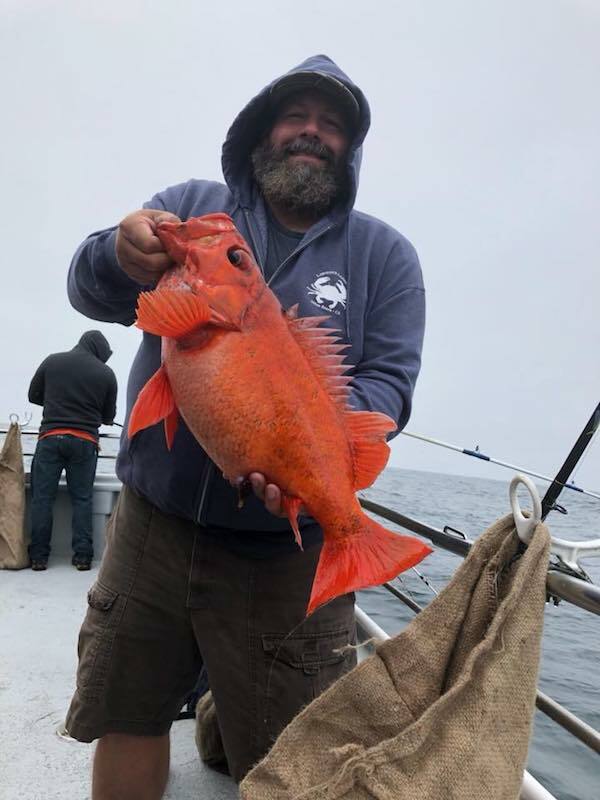 The Sea Wolf fished the coast today and our 14 anglers caught 140 rockfish and 28 lingcod to 16 pounds. 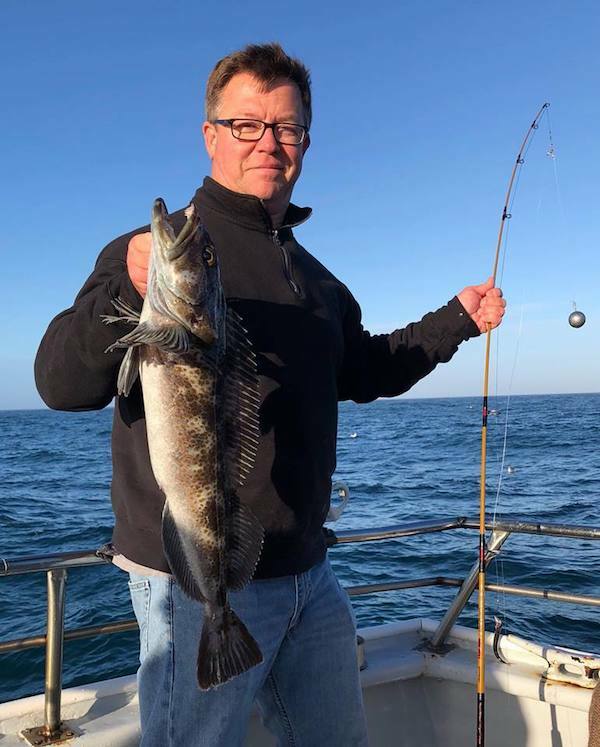 We are running full this weekend but have good availability mid week next week. 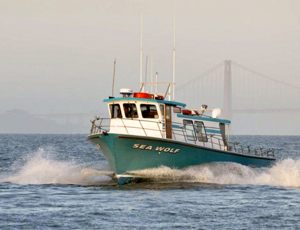 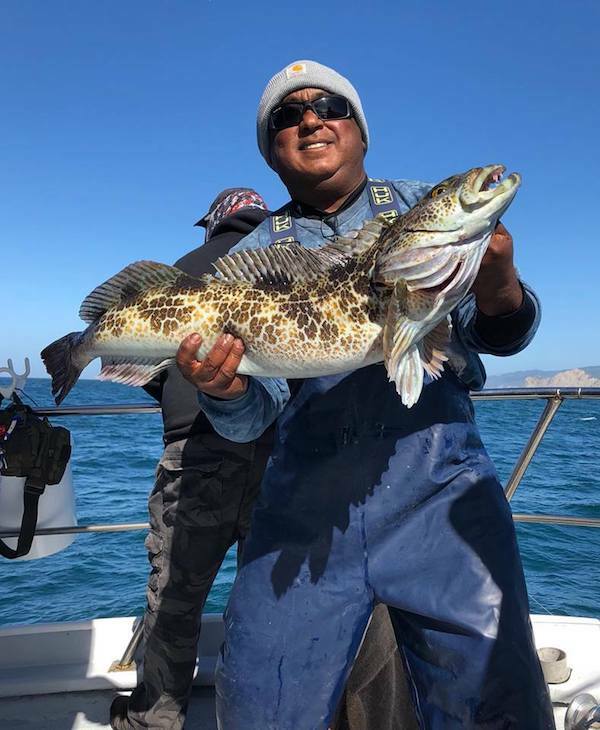 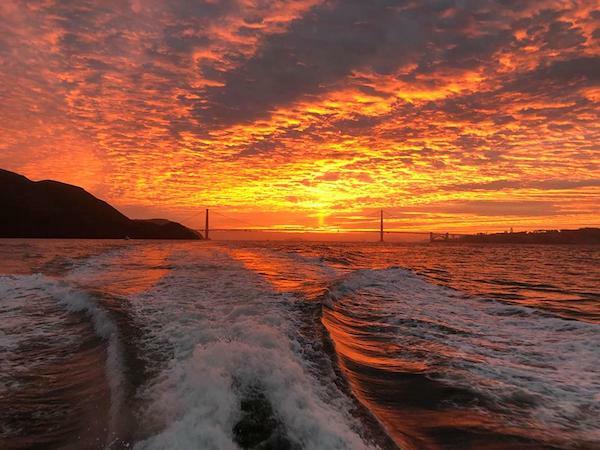 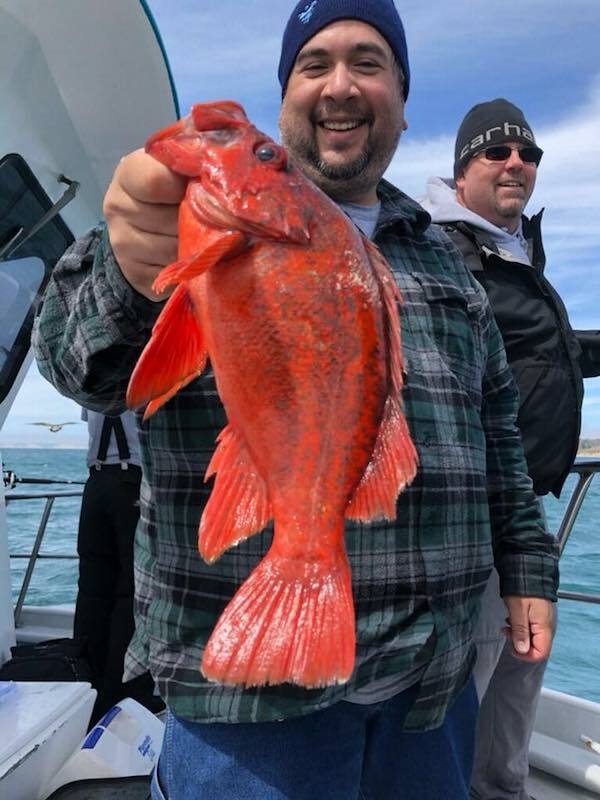 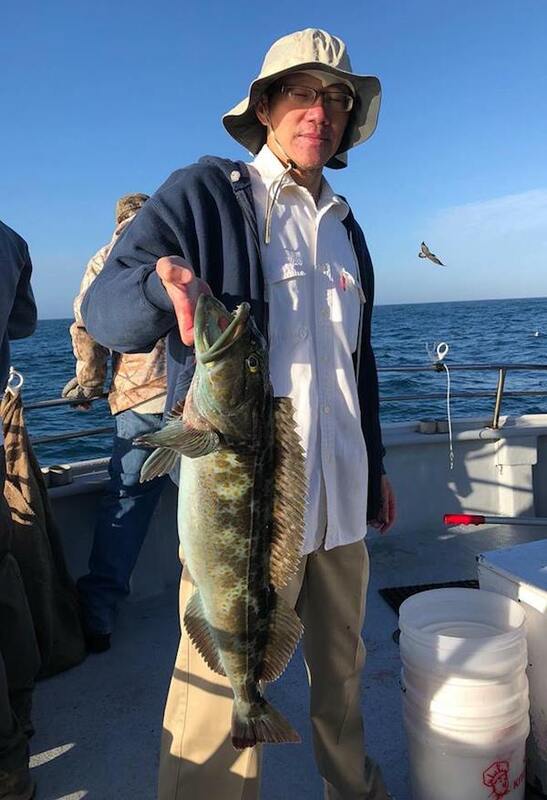 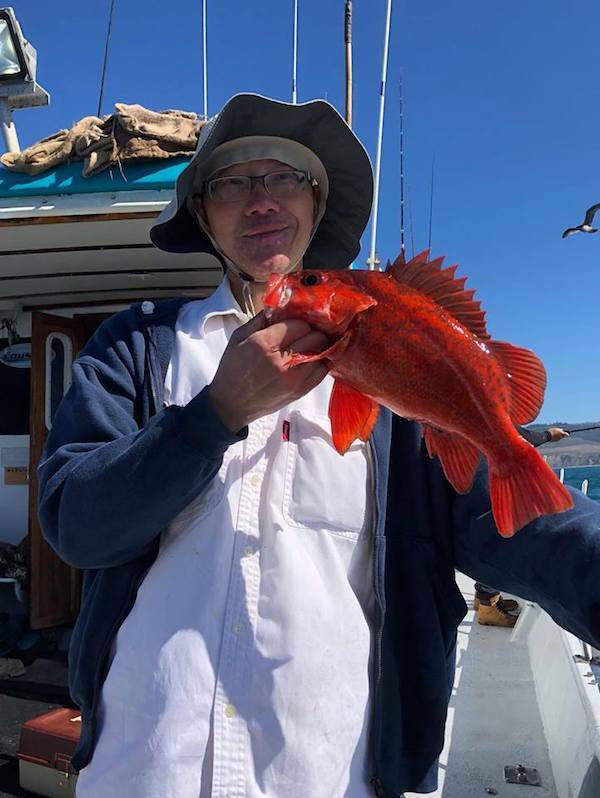 Book your spot online at seawolfsportfishing.com or call the FishEmeryville shop at (510) 652-3403.